Cypress Pointe Apartments in Midland, Texas are sure to check your all your boxes. With several floor plans to choose from, great amenities, and proximity to many key areas, Cypress Pointe is the place to call home. 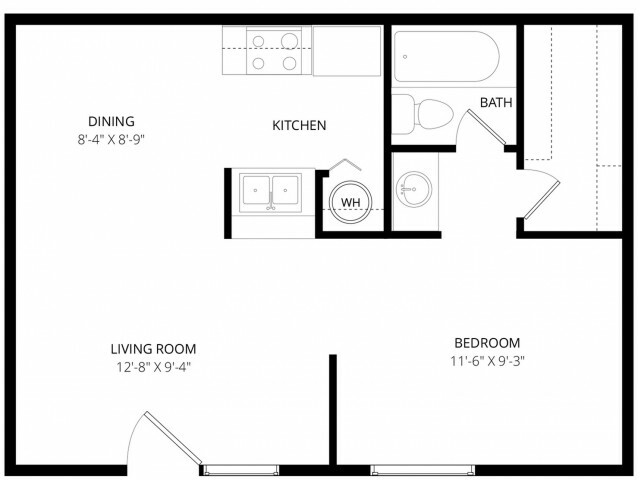 We have varying one and two-bedroom apartments available for rent. 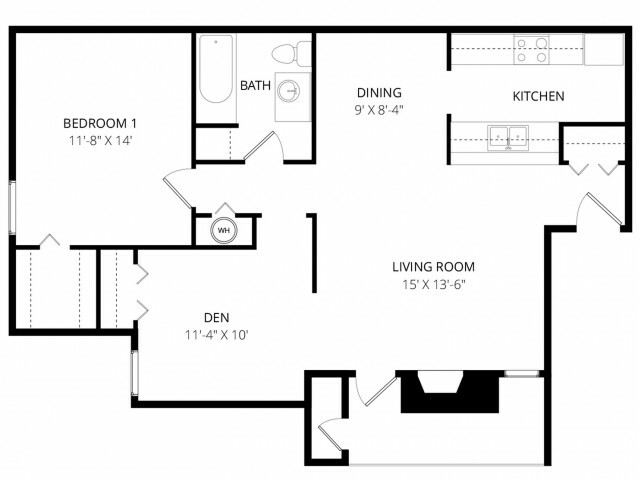 Our apartment homes also come in one-bedroom floor plans with a den for added flexibility. 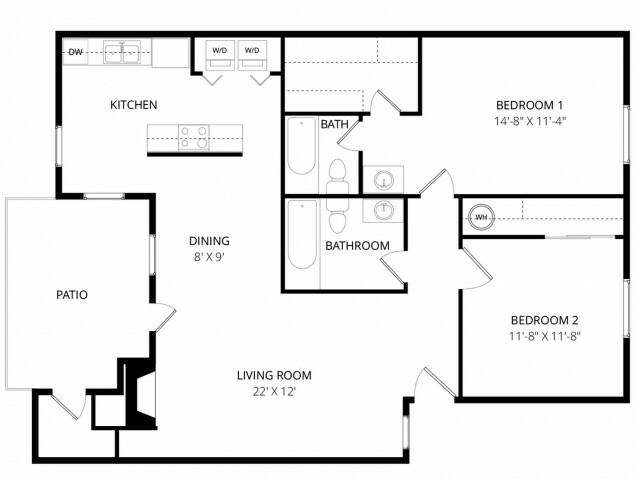 Each apartment is equipped with spacious bedrooms, walk-in closets, and dine-in kitchens. 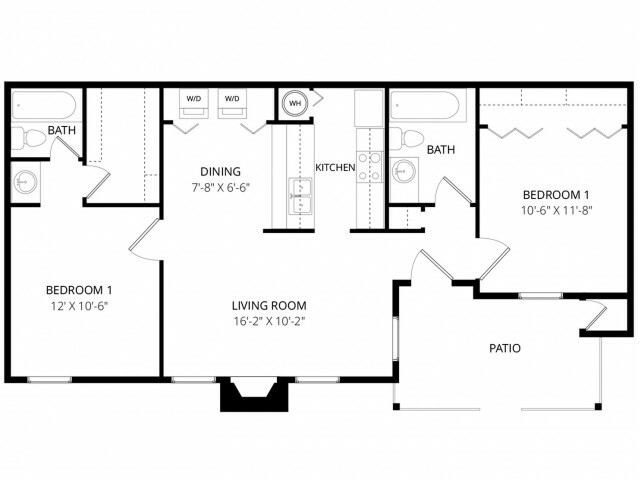 You will also enjoy having secure storage off the private balcony and an indoor fireplace for those colder Texas nights. Our property houses various amenities including a clubhouse with vaulted ceilings and a fireplace. We also have a swimming pool and a separate wading pool to beat the TX heat. When you rent at Cypress Pointe, you will also have access to our laundry facility with plenty of washers and dryers to accommodate the community. Residents also love our landscaped green spaces. Our apartments are located in a quiet neighborhood area, and we have a playground for the kids to enjoy. Cypress Pointe is a pet-friendly community, too. We are conveniently located on Andrews Hwy with easy access to I-20 in Midland, outside the city of Odessa, TX. 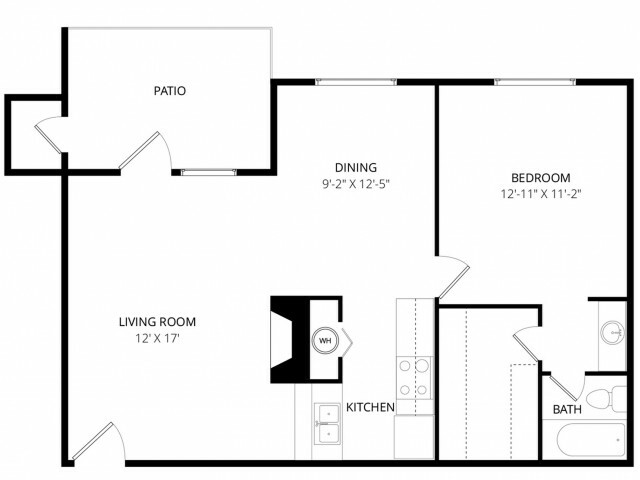 When you rent an apartment at Cypress Pointe, you will have convenient access to Midland Park Mall, Midland Plaza, and several parks and golf courses. Cypress Pointe is also a short drive to Midland College, Midland Airpark, and Midland International Air and Space Park. Our apartments are within easy commuting range of the University of Texas at Permian Basin, which is located in Odessa. Call Cypress Pointe during office hours and schedule a tour. 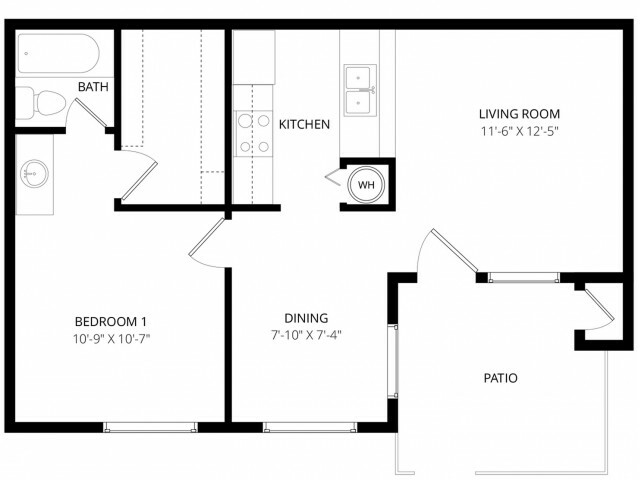 Ask about our move-in specials and our pet-friendly apartments, including breed restrictions. Tour our apartments, check out the pool and clubhouse, and imagine living here. We have flexible lease options to fit your needs as well. If you are looking for a new home in a quiet neighborhood at an affordable price, Cypress Pointe Apartment Homes in downtown Midland, TX is the place to be. An Equal Housing Opportunity apartment community.